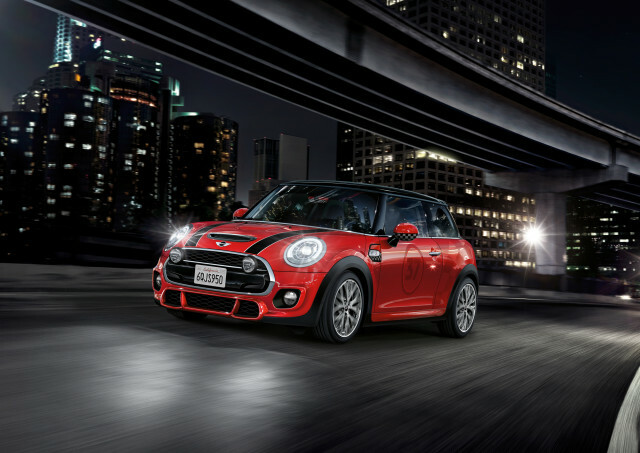 The JCW exterior package will consist of wheels, aero-kit and some new trim. It appears that the package will be purely cosmetic (much like the current pack is) and will likely [be] mirrored by a similar interior package. It expects to see a full blown F56 JCW at next year's Detroit Auto Show.